Hello and welcome! 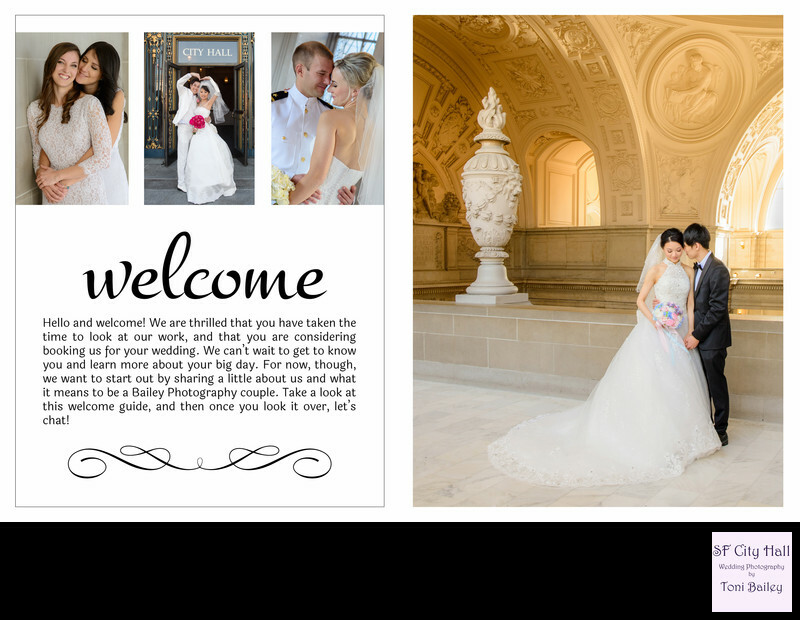 We are thrilled that you have taken the time to look at our work, and that you are considering booking us for your wedding. We can’t wait to get to know you and learn more about your big day. For now, though, we want to start out by sharing a little about us and what it means to be a Bailey Photography couple. Take a look at this welcome guide, and then once you look it over, let’s chat!